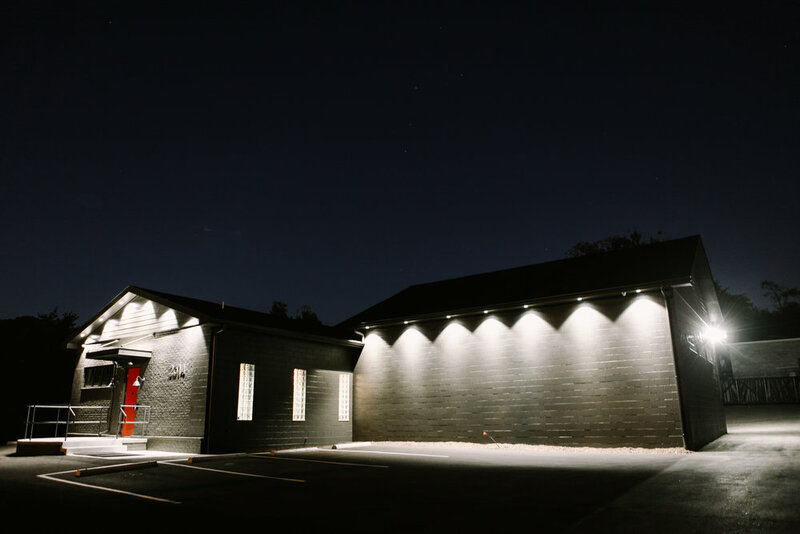 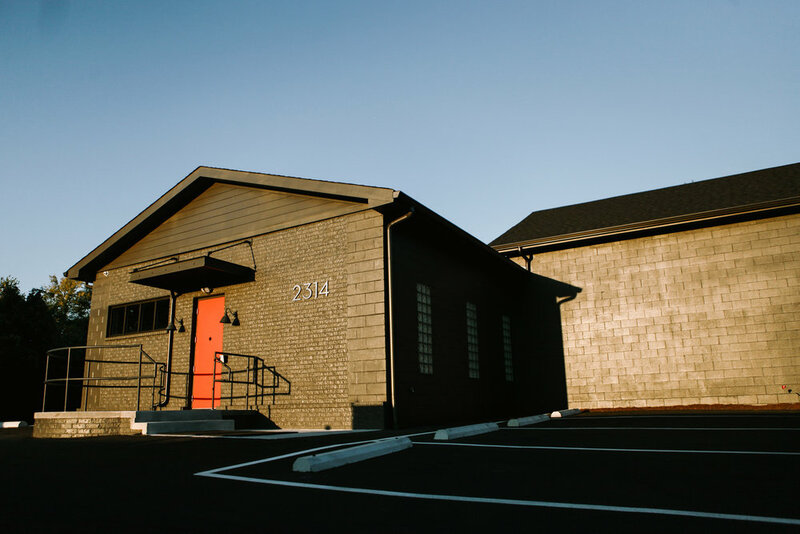 Eugenia Hall is an exceptional rehearsal and performance hall in the Nashville neighborhood of Berry Hill. 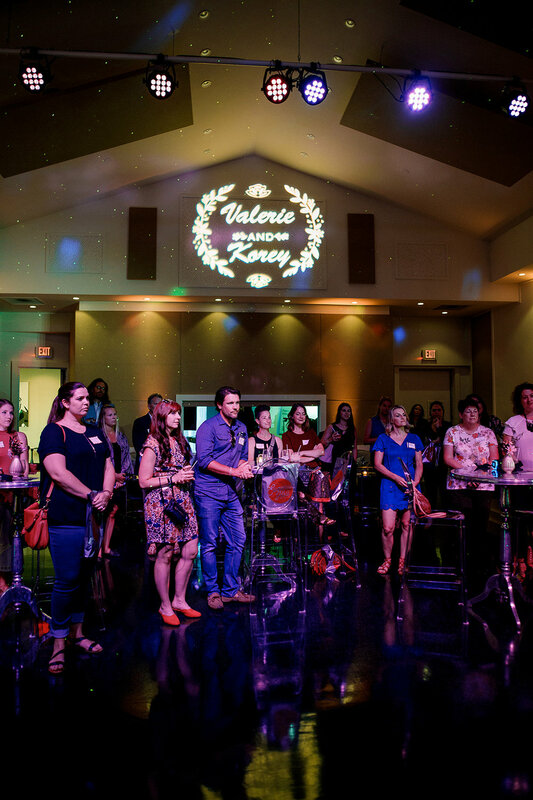 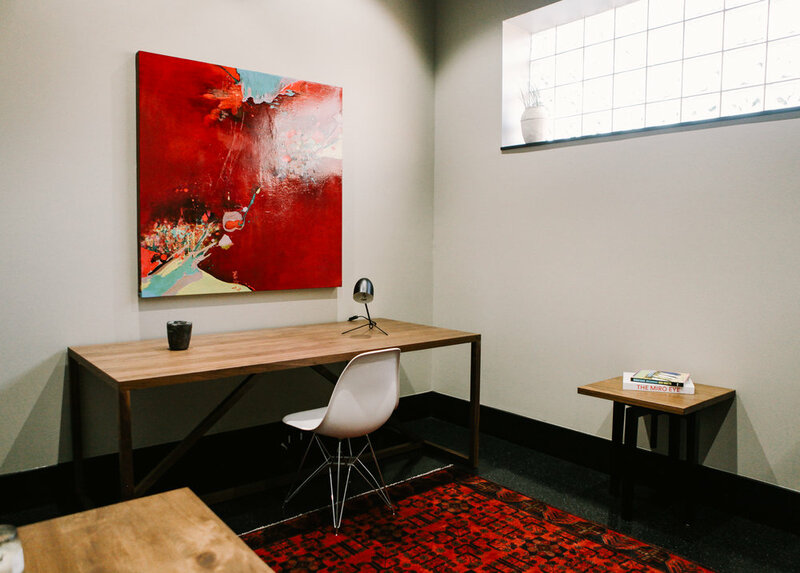 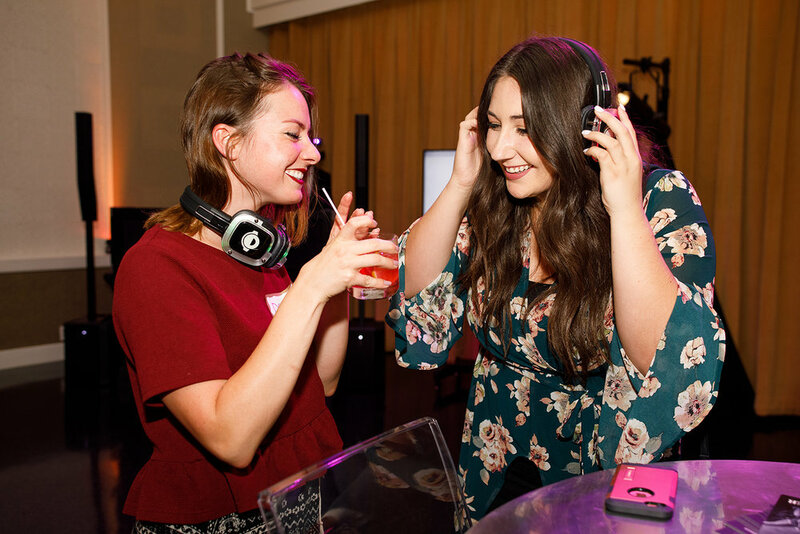 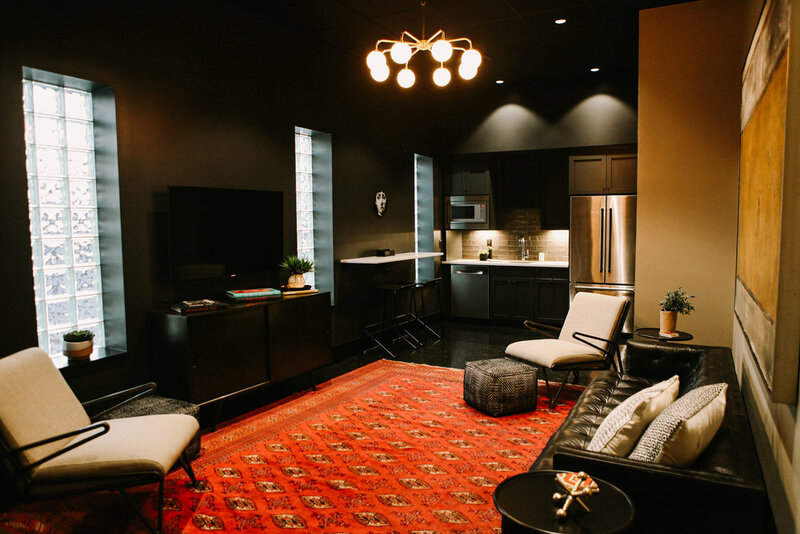 In addition to hosting some of the city’s brightest musical talents, the facility welcomes groups needing utmost privacy and flexibility for their events and meetings for 50 guests or less. 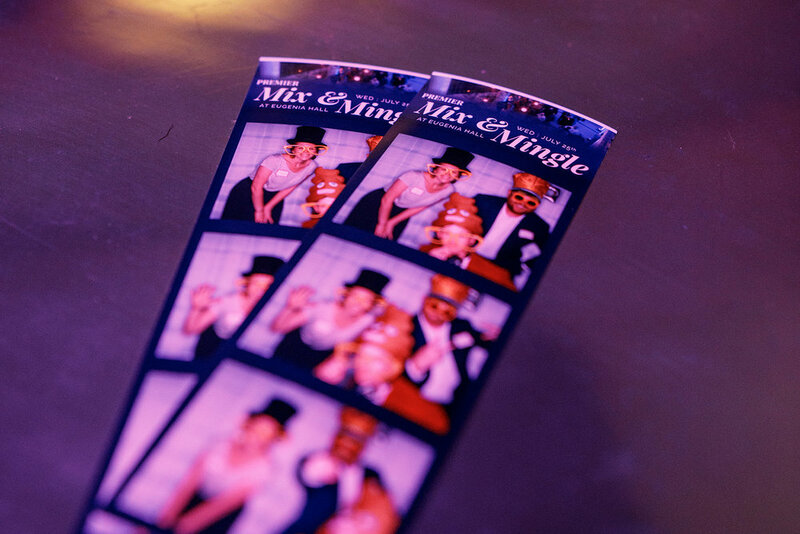 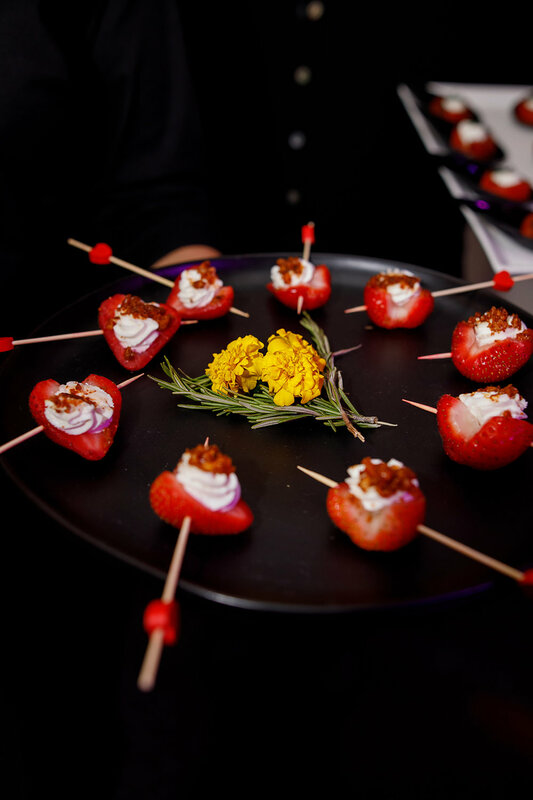 From exclusive cocktail parties and networking events to offsite private meetings and executive sessions, Eugenia Hall is the perfect venue for your next special event. 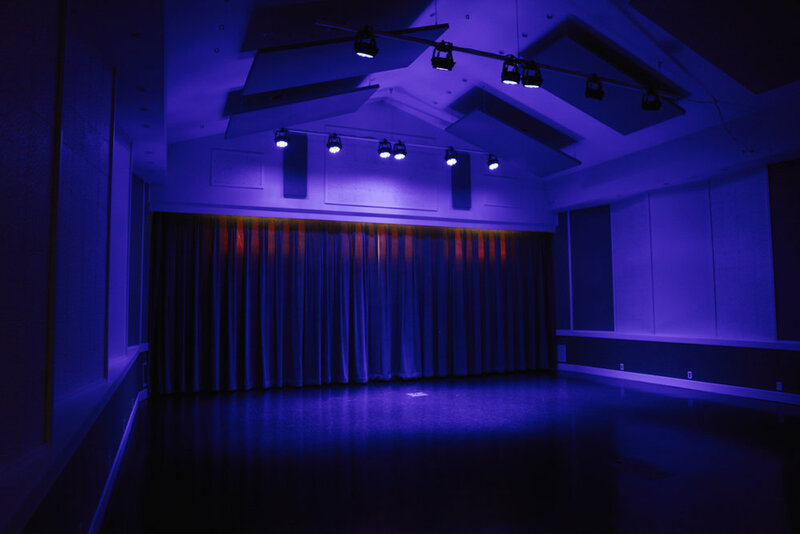 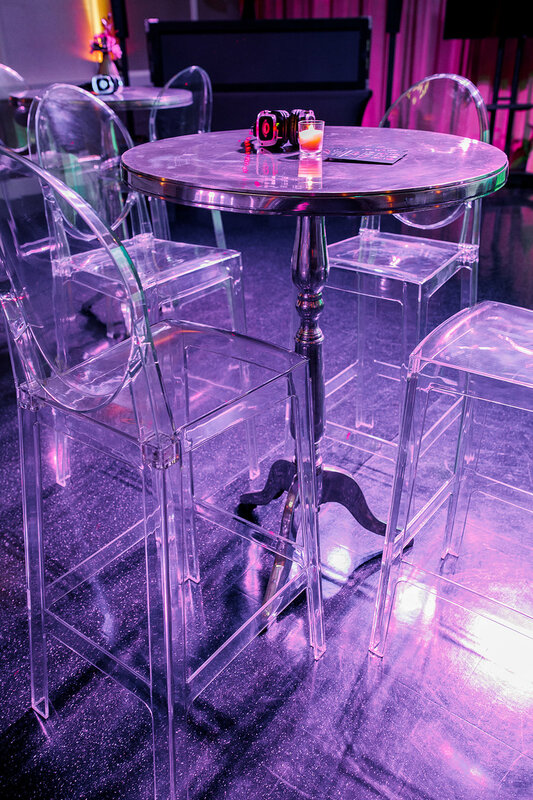 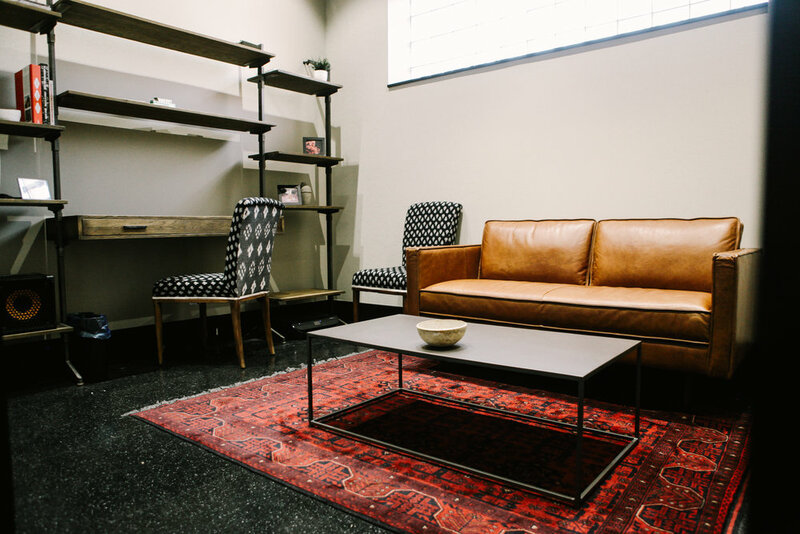 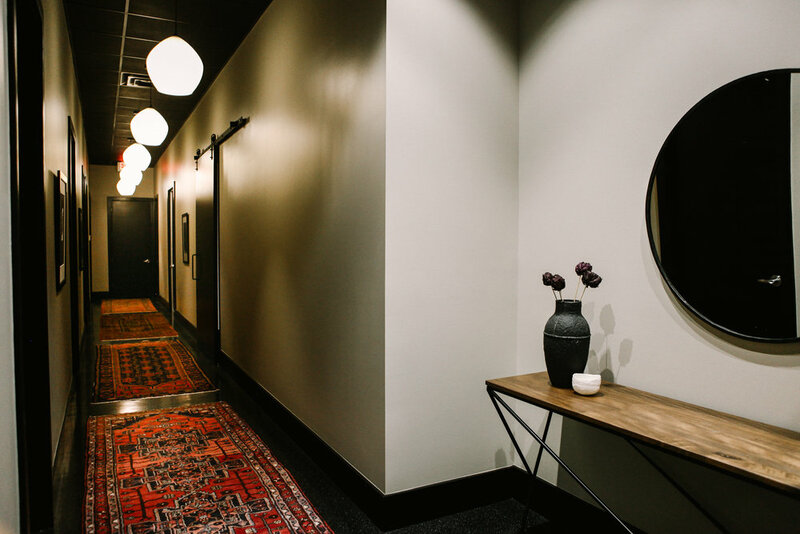 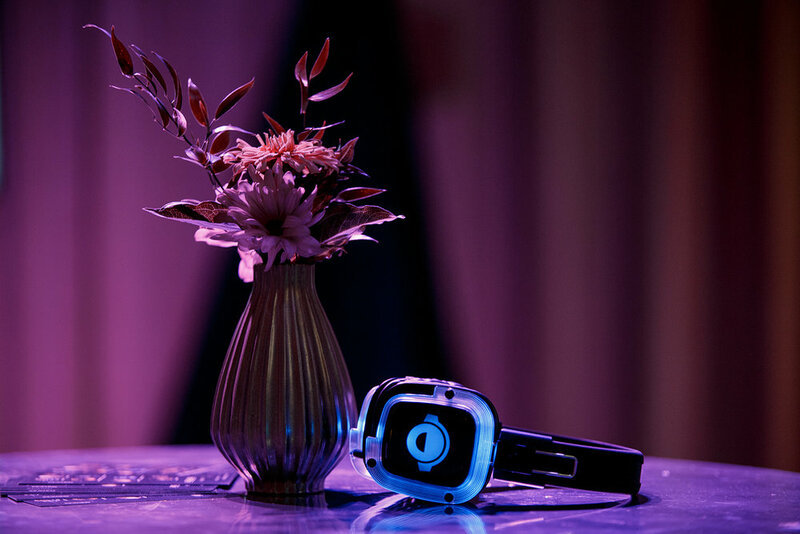 Eugenia Hall provides your team with rare access behind the scenes of Music City within an exquisitely-designed, minimalist setting comprised of the 1400 square foot event hall, two private green rooms, two luxury restrooms and stylish 300 square foot lounge. 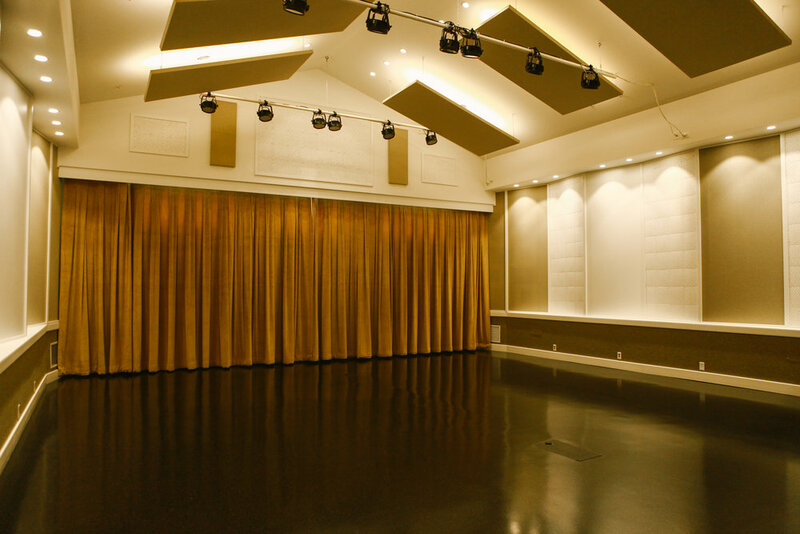 For further information and pricing, please contatct jon@eugeniahall.com.